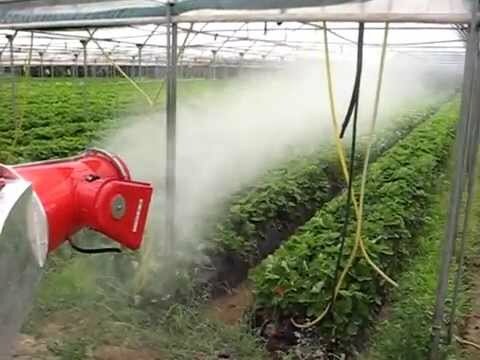 Want to spray with a Tractor Mounted, fully round shaped, with Dosing probe for pesticides, with mech tank meter, and, and, and... ? The Bravo line: New and Unique Advantages. 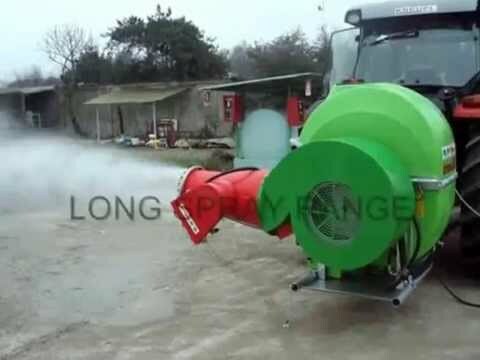 Optimal mixing of the spraying mixture. No sediment. Total utilization of the tank content. Fresh water tank with selector valve for a quick circuit flushing. Chassis with impact-resistant belt, peripheral. Steel keel for protection to ground. Filling hole of tank on the left side. Constant pressure regulator, micro adjusting. 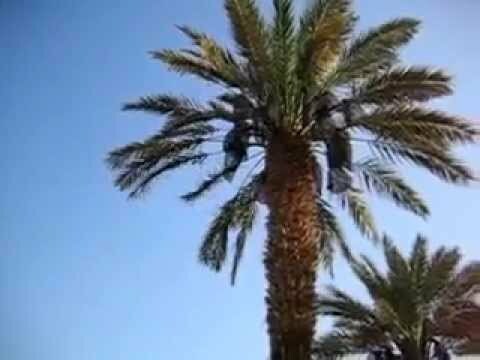 Autofilter: the pressure filter continuously flushed clear. Never clogged. Never to be cleaned. 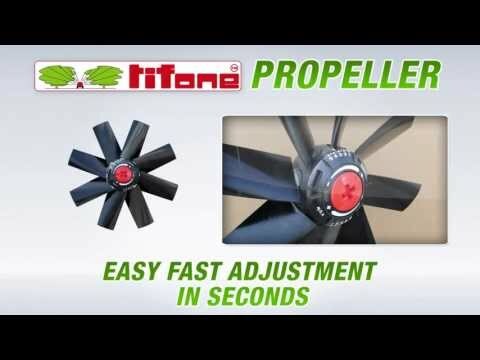 Anti-drift Propeller: Air Volume and Penetration Power adjusted in seconds. Dosing Probe: Fast and safe. 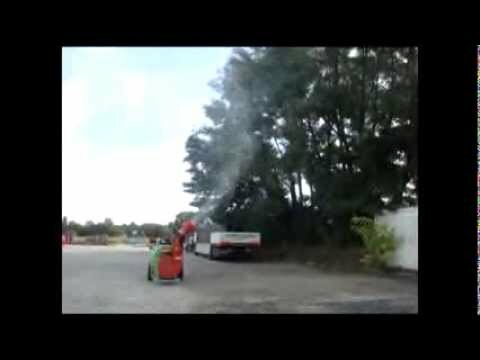 instantly sucking and mixing powders, granules and liquid chemicals. 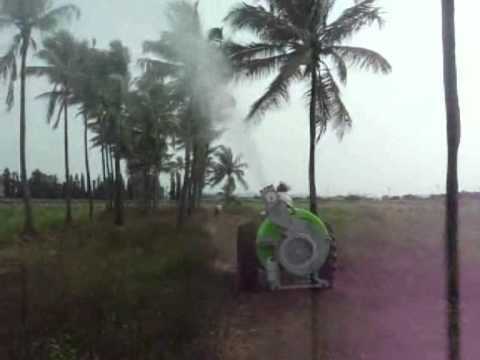 The Air sprayers of BRAVO line are suitable for the spraying of the most various Trees Plantations: Vineyards, Orchards, Nurseries and Greenhouses, etc. Double frame, Anti choc. Steel keel. Tank contents by large index. Constant pressure regulator. With integrated Autofilter. Propeller adjustable instantly. 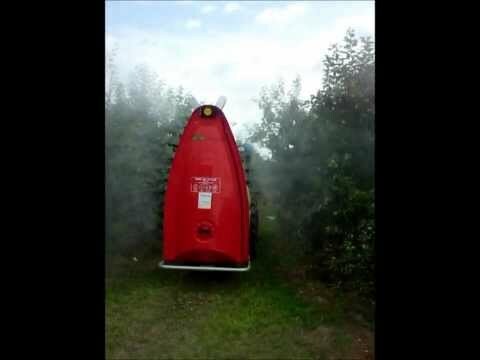 Air volume and spray power adyustable in 6 sec. Fresh water for Hand wash.
Fast Circuit Flushing System. With selecting valve. Sucking Probe for Formulates. Instant sucking and mixing Powders, Granulates and Liquids. 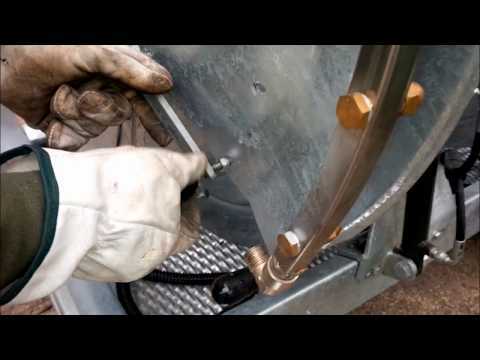 TORRE 28/150 AA Hot dip galvanized.